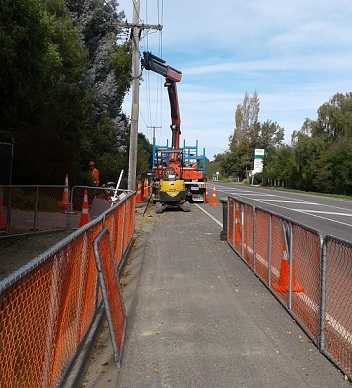 Connectrix has been in operation in Christchurch since 1999 and have experienced staff operating a wide range of equipment. We have worked across a great variety of ground, weather and traffic conditions, continually developing our people and equipment to provide innovative, efficient and timely solutions for any situation. Contact us to arrange a site visit to discuss your requirements and we'll provide you with a no obligation, free quote.